Coffee is for closers. Like us. At Timberline Financial,we’re proud of the work we do for our clients, and we are working hard every day to negotiate the lowest settlements to help them get back on the road financial well-being. Below is just a small sample of recent settlements we have negotiated for our clients. 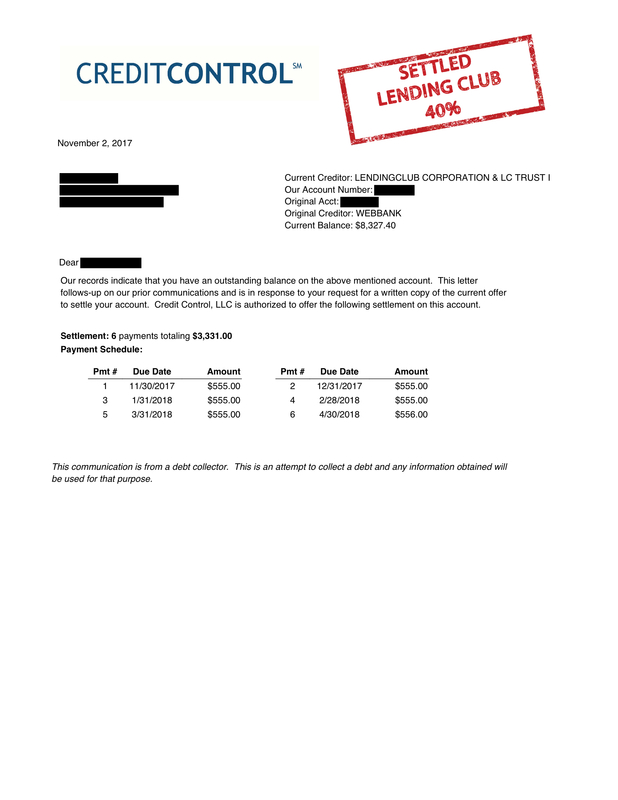 The settlement percentages shown do not reflect the costs of our fees and are based on the amount of debt the clients owed at the time of the settlement rather than when they enrolled with us, and may include additional interest and other fees added by the credit card company. These settlements are not necessarily indicative of average or typical results and your individual situation and results will likely vary.